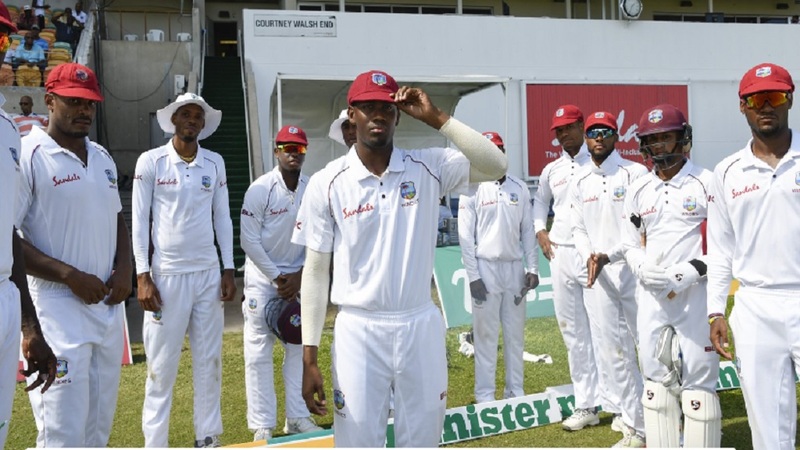 Jamaica Scorpions suffered their third straight defeat of the 2018-2019 West Indies Championship on Sunday as Trinidad and Tobago Red Force whipped them by 157 runs in their fourth round fixture at Sabina Park. Leg-spinner Imran Khan bowled Red Force to the victory, their first of the season and piled further pressure on Jamaica Scorpions, which are at the bottom of the table without a victory. The Scorpions, which entered the day needing another 217 runs to reach the victory target of 325 with five wickets in hand, were bowled out for 167. Khan tore through the bottom half of the Scorpions batting, ending with 5-59 from 24 overs, and left-arm spinner Khary Pierre finished with 3-29 from 18 overs to make him a shoo-in for the Player-of-the-Match award, as the result was welcomed relief for Red Force after they lost their first two matches of the season. After the Scorpions resumed from their overnight total of 108 for five, Test left-hander Assad Fudadin made 35 and was the only batsman that showed prolonged defiance before the last four wickets fell for 20 in the space of 61 balls, leaving the home team to ponder their third straight defeat of the season. 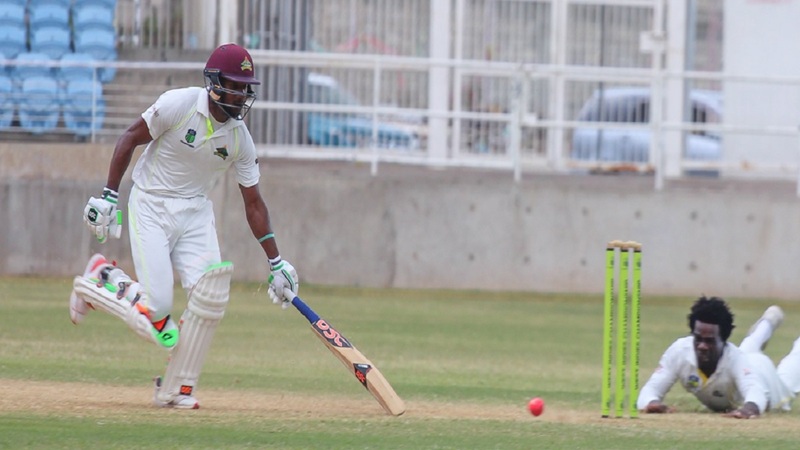 Over at the Guyana National Stadium, leaders Guyana Jaguars scored an eight-wicket victory over Windward Islands Volcanoes to secure their fourth win on the trot and a season sweep of their opponent. Following on and starting the day on 167 for three, needing another 78 runs to make Jaguars bat again, the Volcanoes’ batting was propped up by Kirk Edwards’ ninth first-class hundred of 139 and a defiant 67 from Denis Smith. They were eventually bowled out for 361 to set Jaguars 117 to win. The Jaguars successfully chased down the target reaching 121-2. 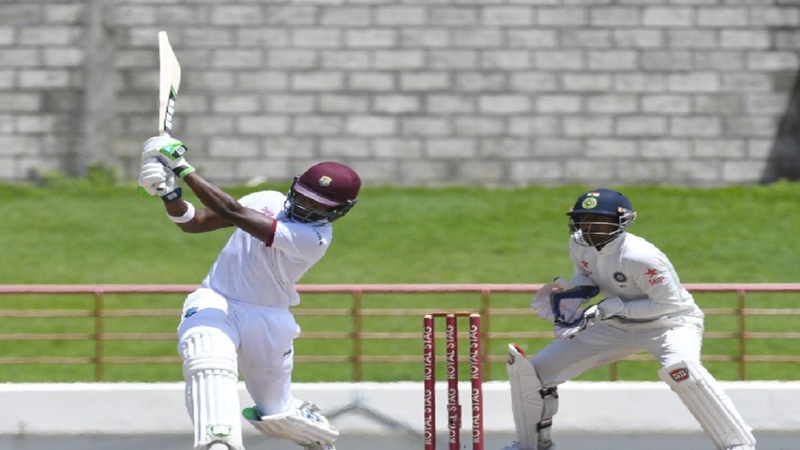 The 34-year-old Edwards, the Barbados-born Volcanoes captain and former West Indies vice-captain, struck 21 fours and two sixes from 186 balls in a shade over three hours at the crease to score his first hundred on the West Indies first-class scene in five years. He extended his overnight fourth-wicket stand with Kavem Hodge to 64 before adding a further 83 with Smith for the sixth wicket and becoming one of three scalps on the day for Paul, whose figures of 4-72 from 18 overs earned him a match haul of 10-129. Smith collected eight boundaries from 96 balls in just over 2 ¼ hours of batting and carried the innings before he was run out in the first hour after lunch to bring an end to the Volcanoes’ resistance. Jaguars were set back early in their run chase, when Josh Thomas bowled left-handed opener Trevon Griffith for 12. But fellow left-hander Shimron Hetmyer entertained with five fours and five sixes in 61 off 29 balls before he was dismissed with just five required for victory. Jaguars wicketkeeper/batsman Anthony Bramble was named Player-of-the-Match for his first innings hundred and six catches behind the stumps. Final scores in the match: Guyana Jaguars (454-9 dec & 121-2); Windward Islands Volcanoes (209 & 361). 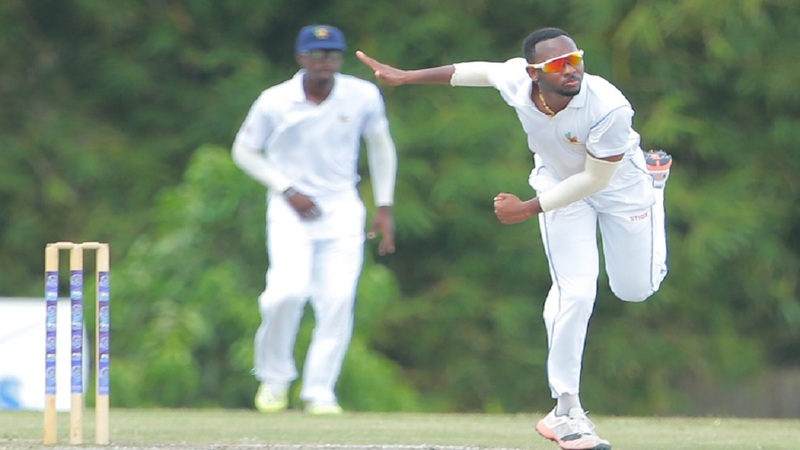 Barbados Pride and Leeward Islands Hurricanes – the other two teams in the Championship – have had their fourth-round contest rescheduled to March.